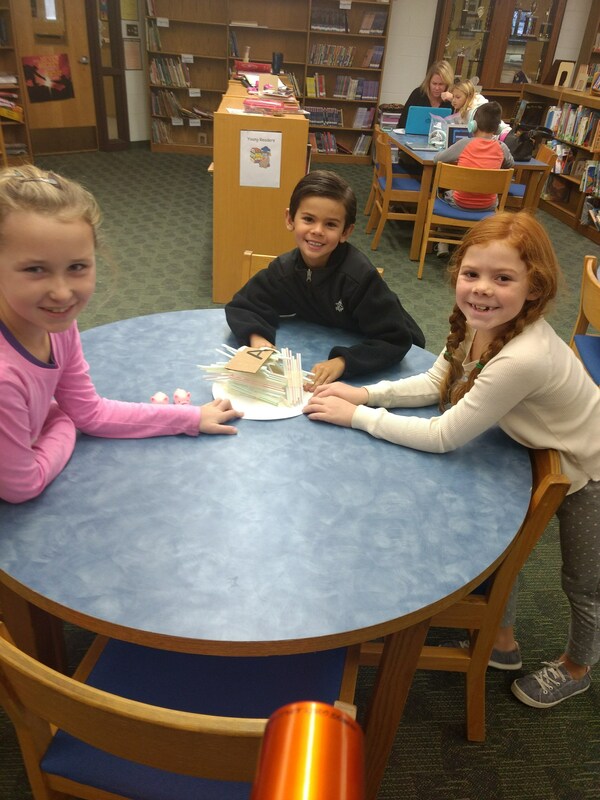 Fourth Grade Paper Origami Stars! 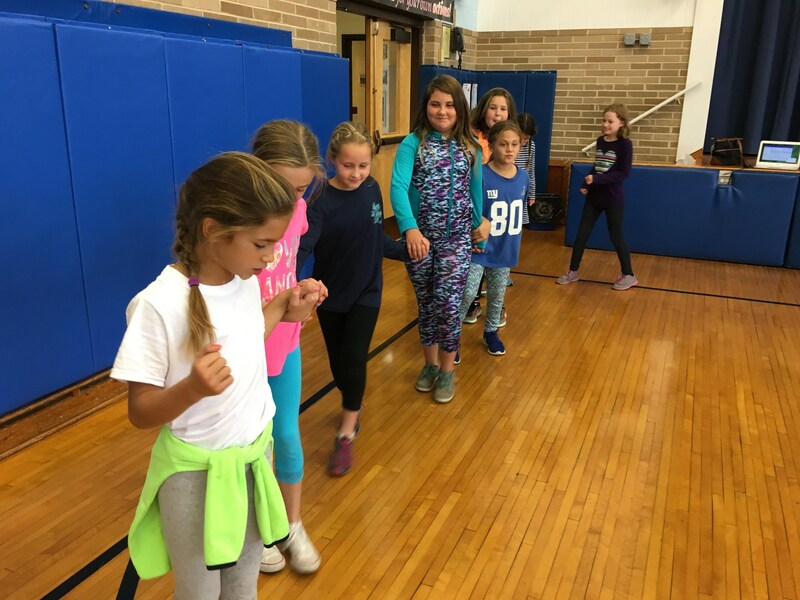 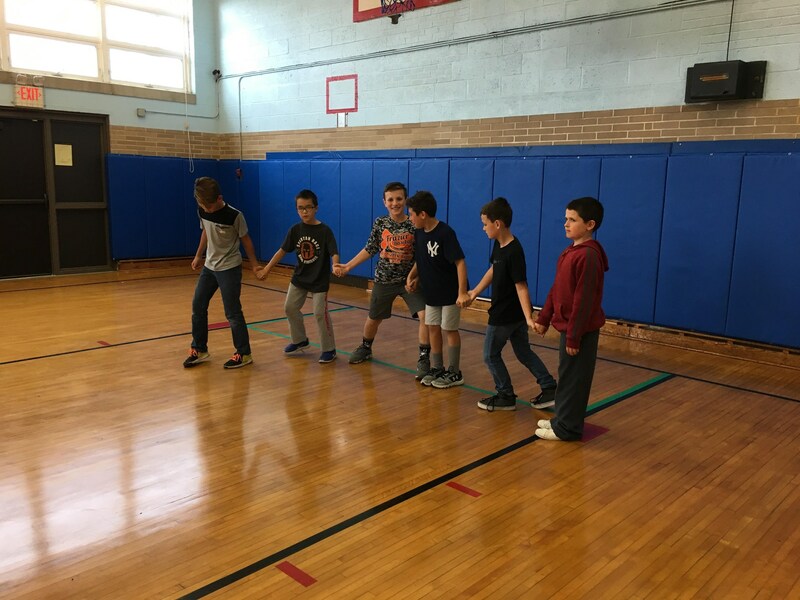 Fourth Grade learning how to Greek Dance from some older students! 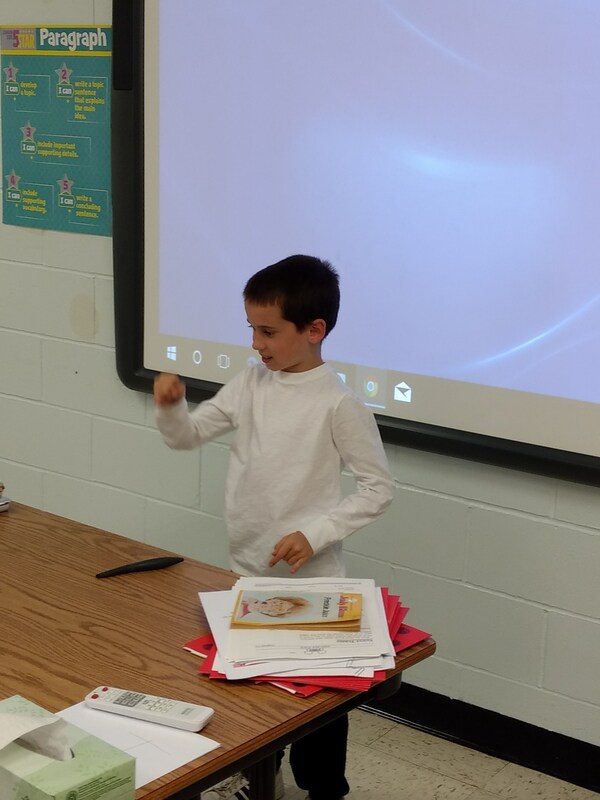 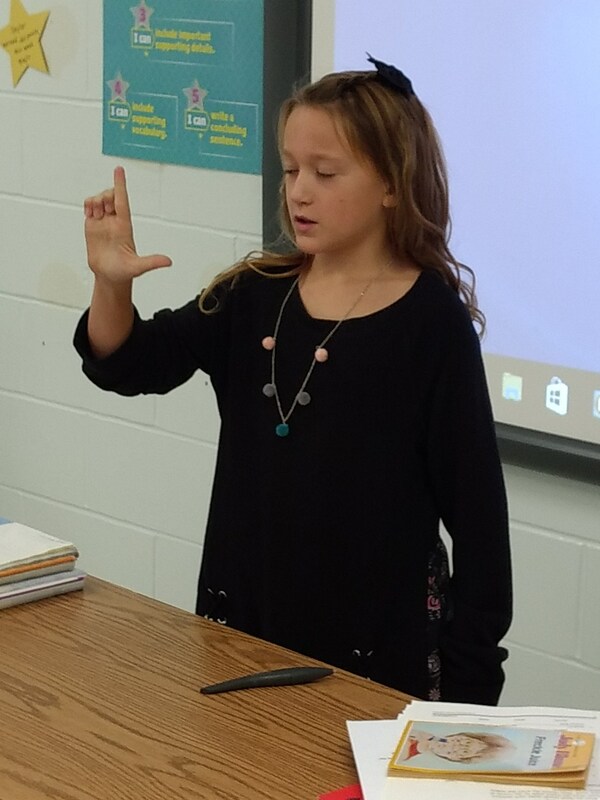 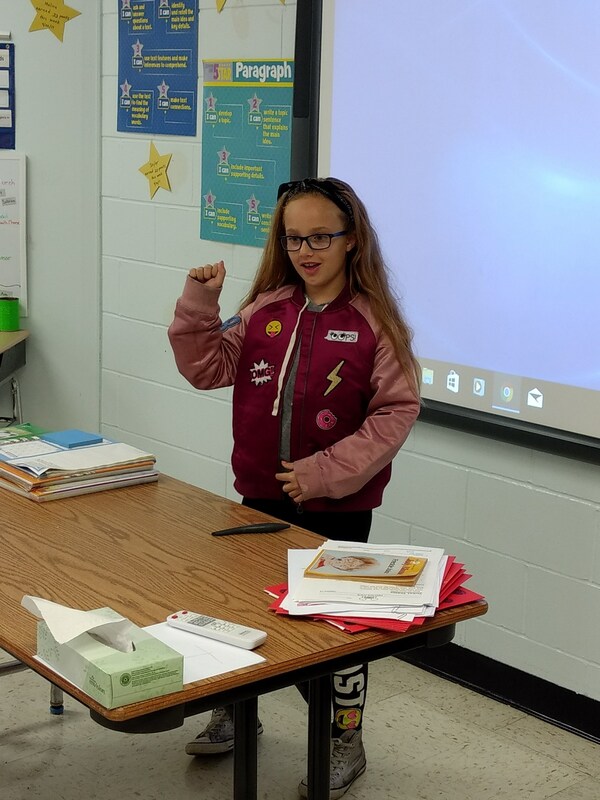 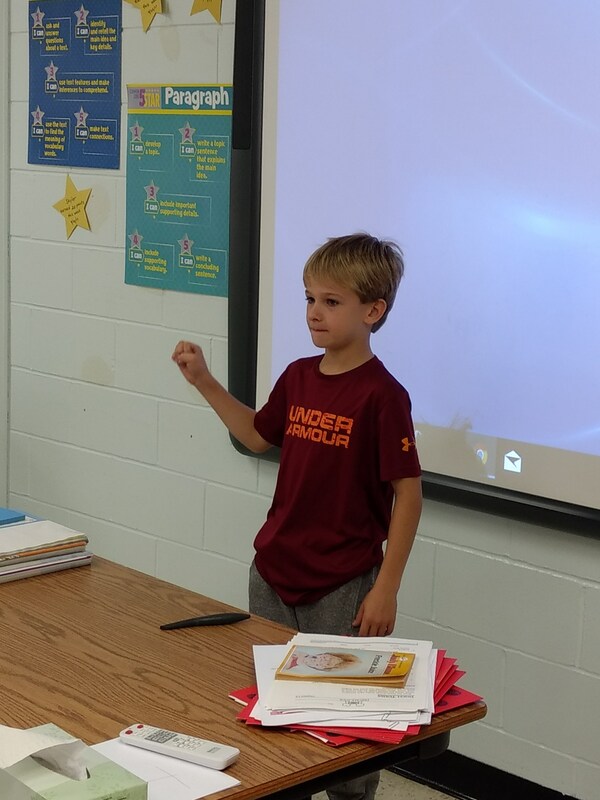 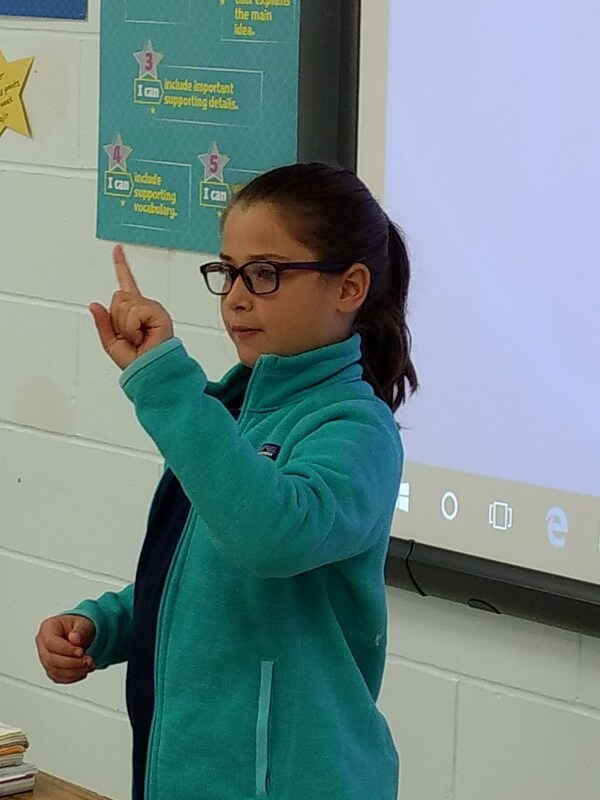 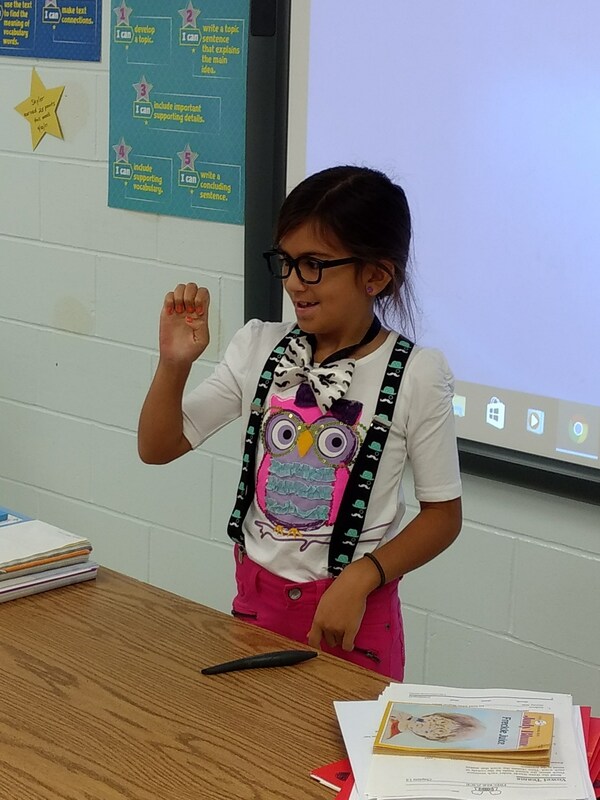 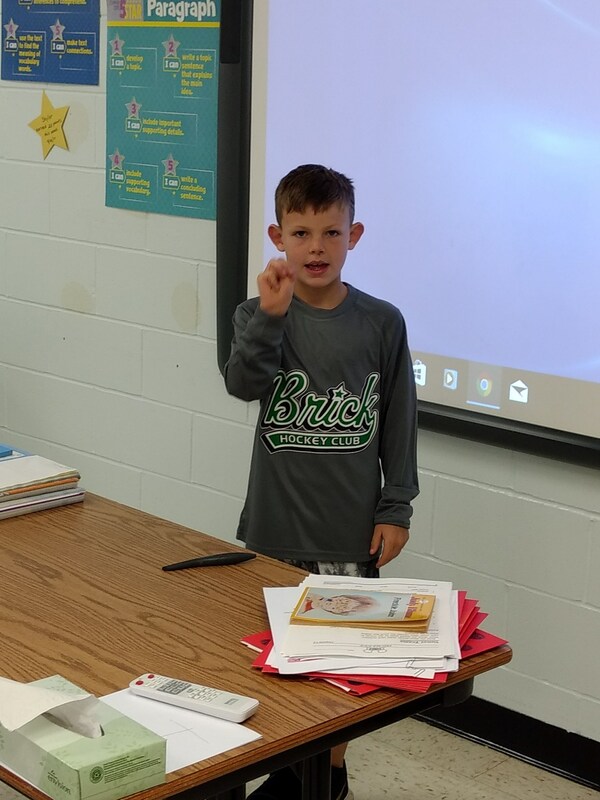 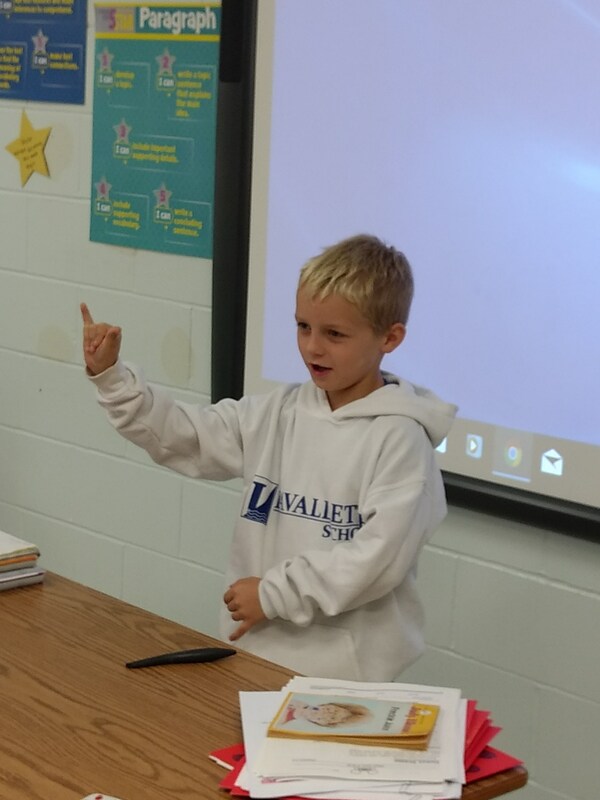 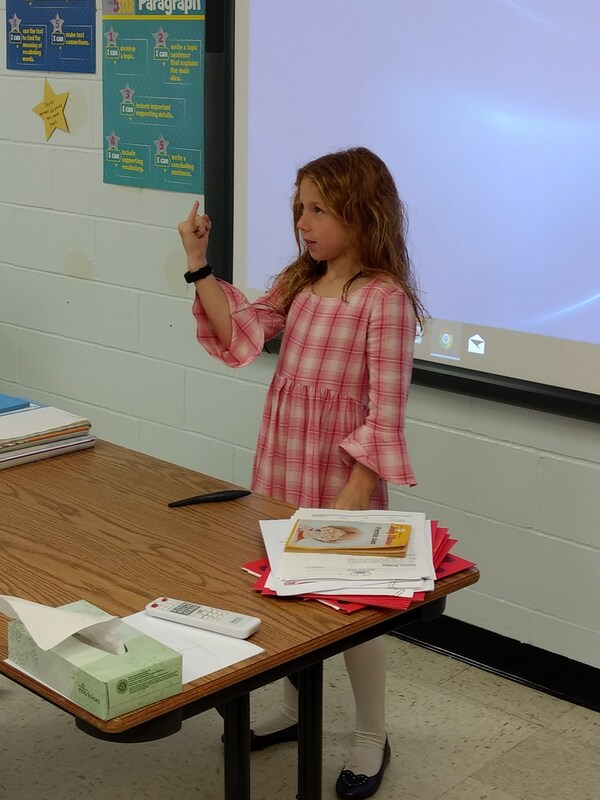 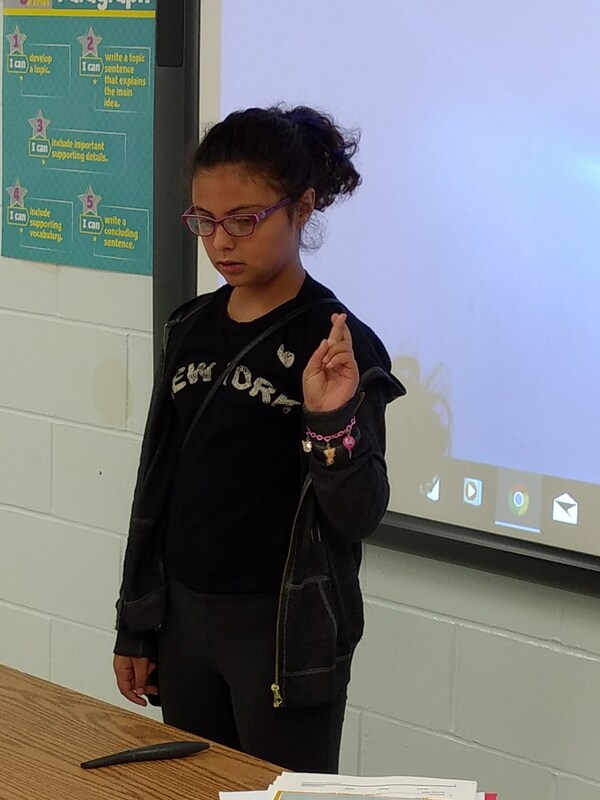 Third Grade Learning the American Sign Language! 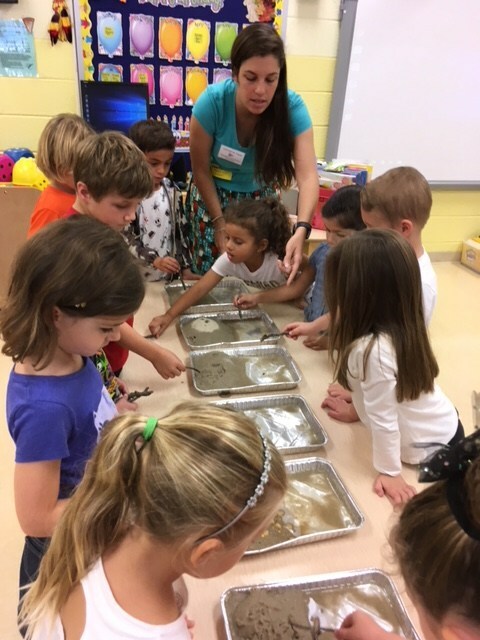 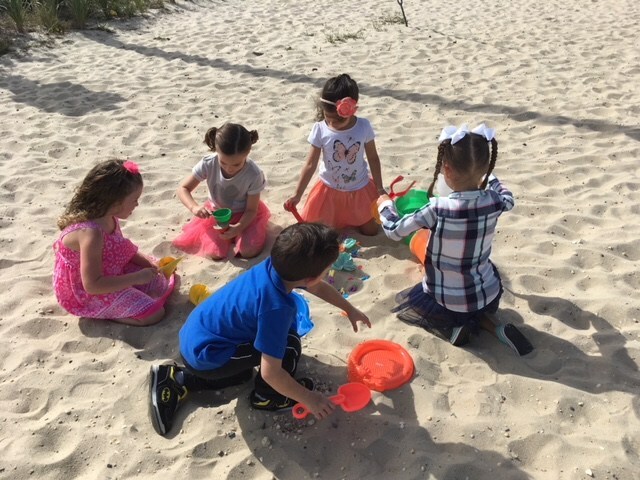 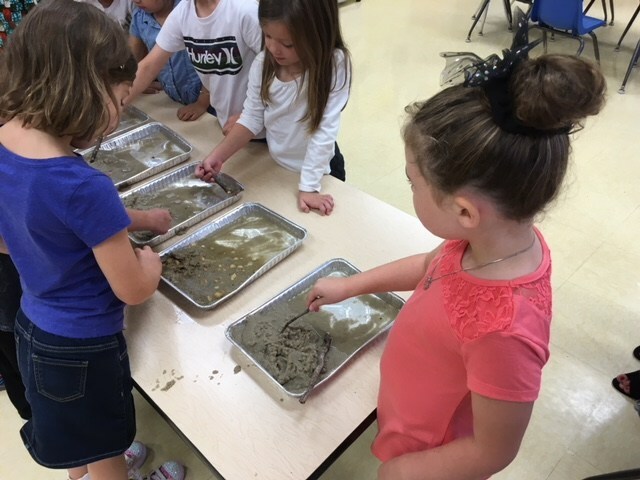 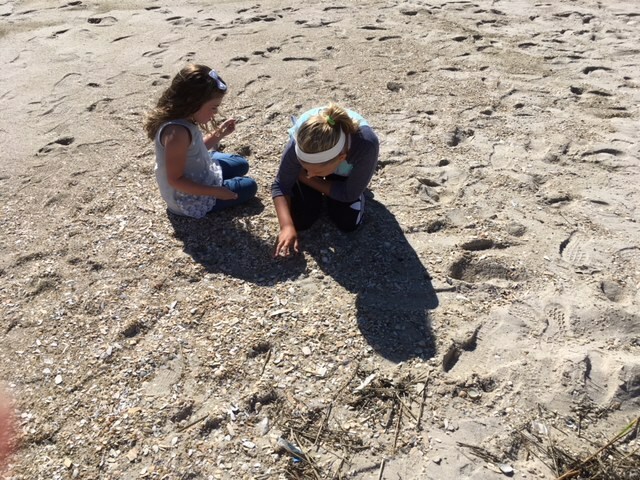 Kindergarten learns about sand critters with Save Barnegat Bay! 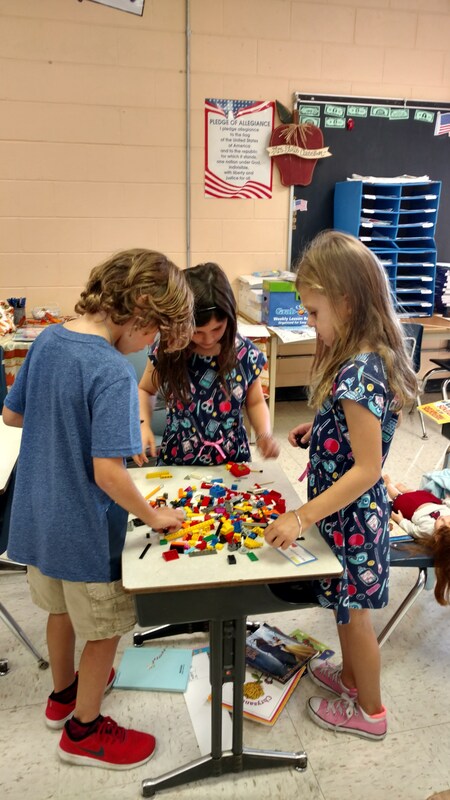 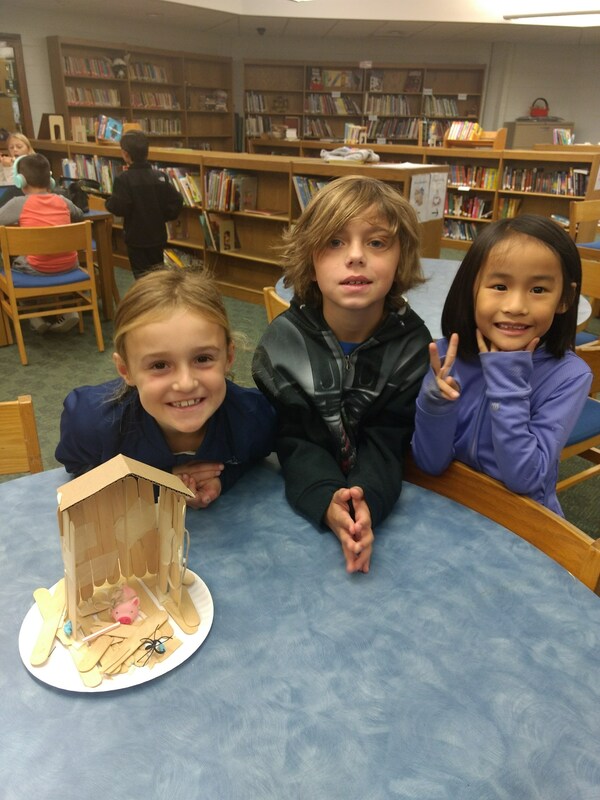 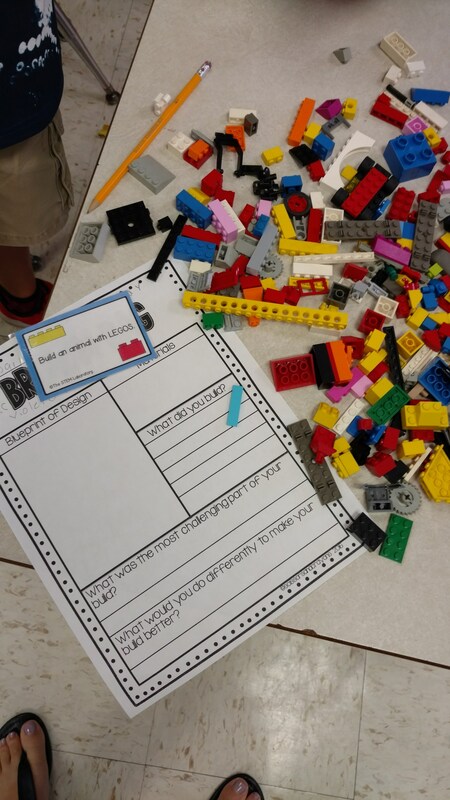 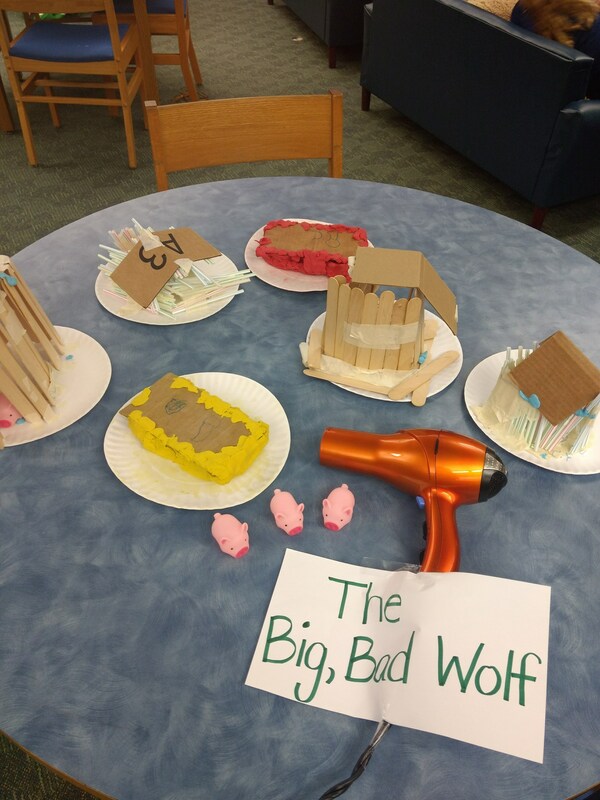 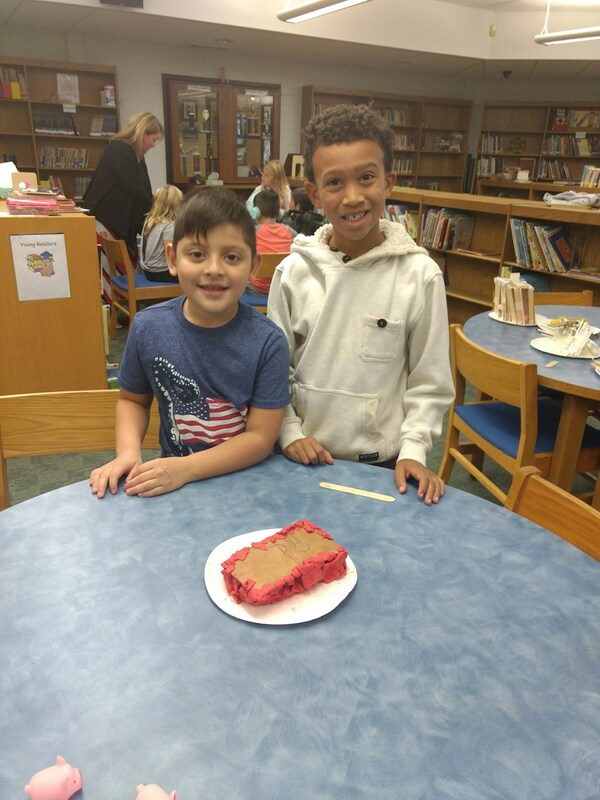 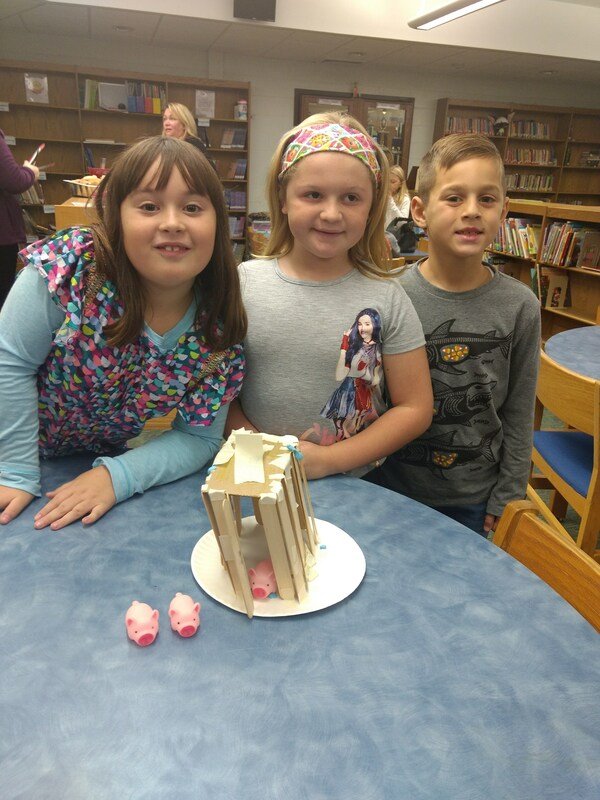 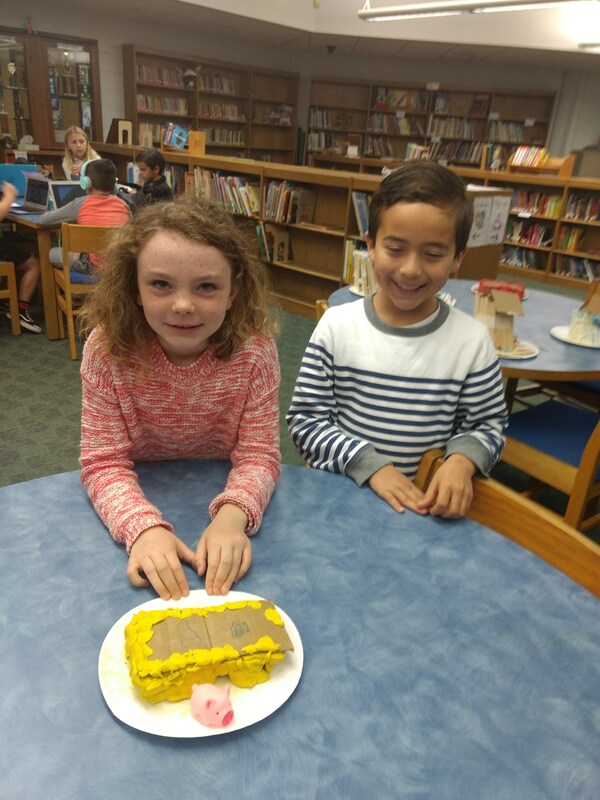 Second grade practice their Engineering skills with The Three Little Pigs and the Big, Bad Wolf! 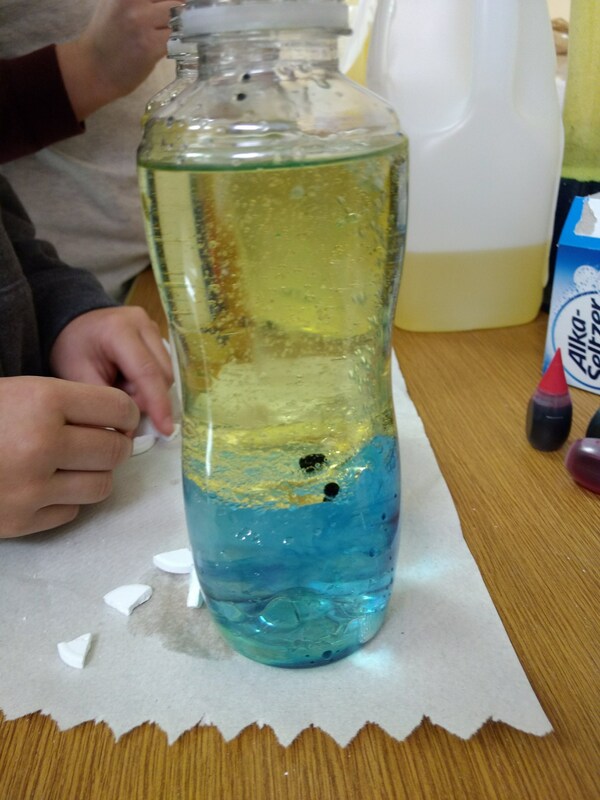 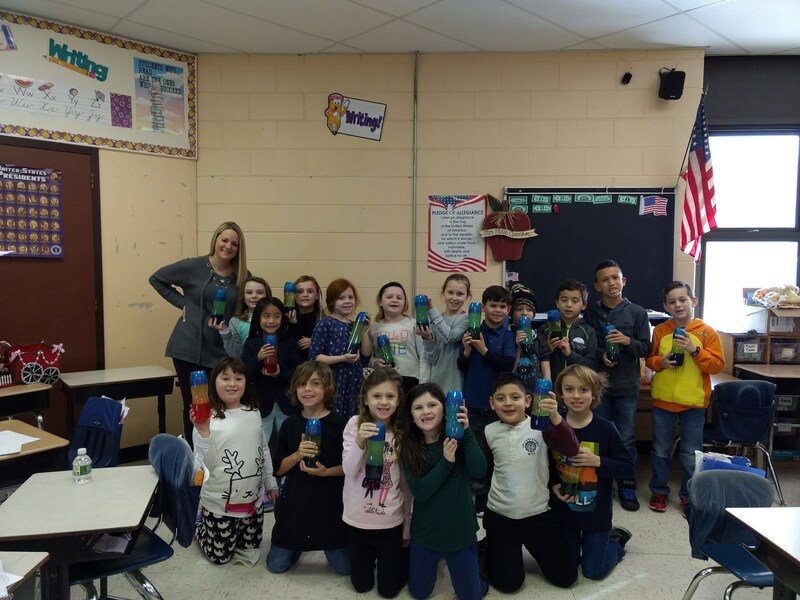 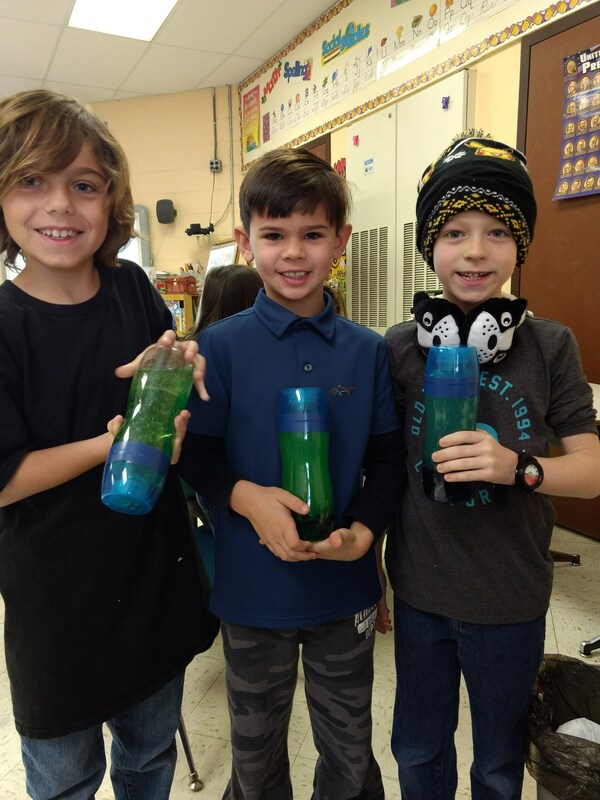 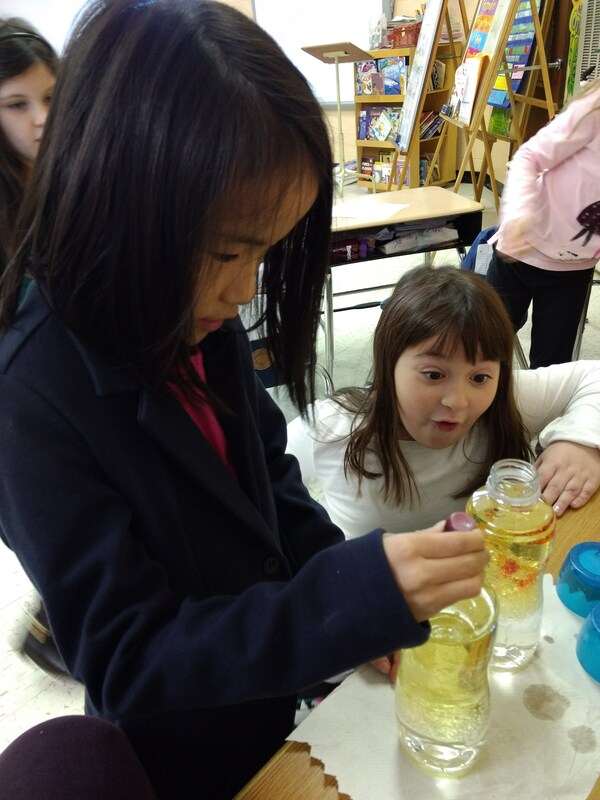 Second Grade uses their STEM skills to create Lava Lamps! 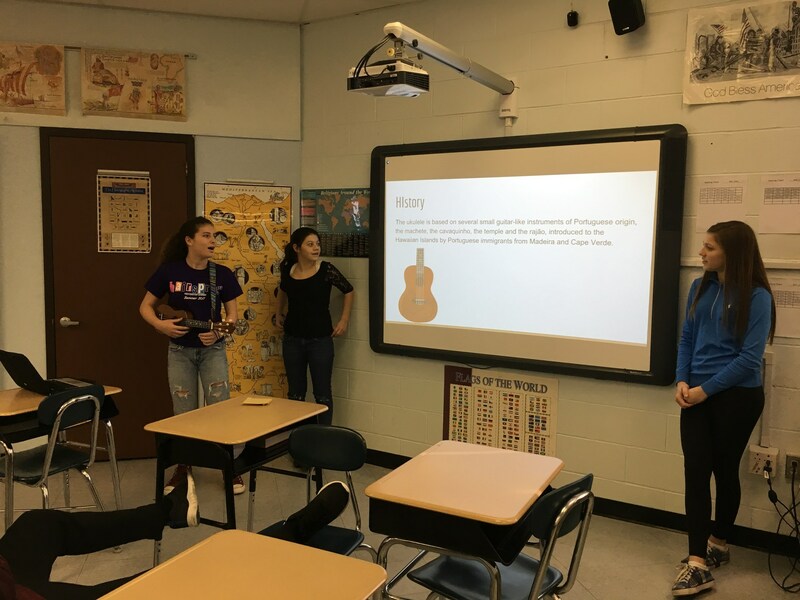 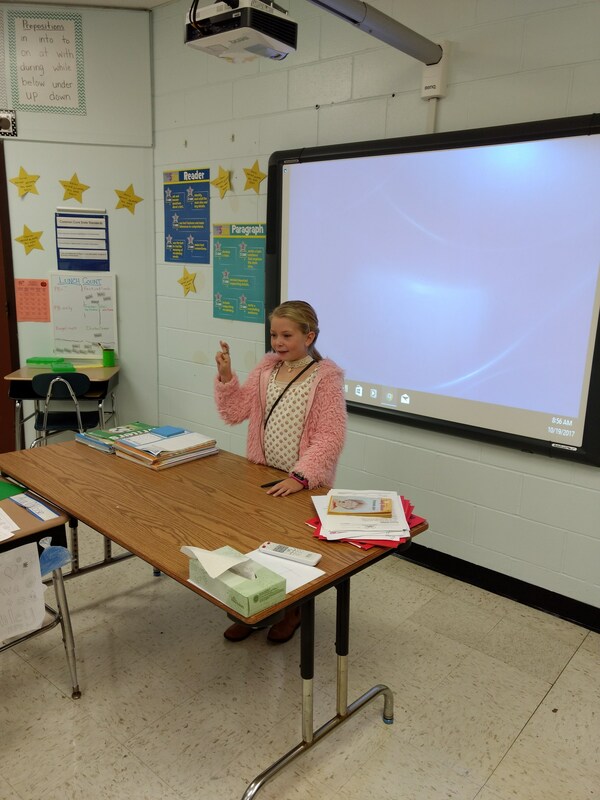 Elisa Crivelli from 8th grade taught herself how to play the Ukulele and performed several different tunes for the class to guess by ear. 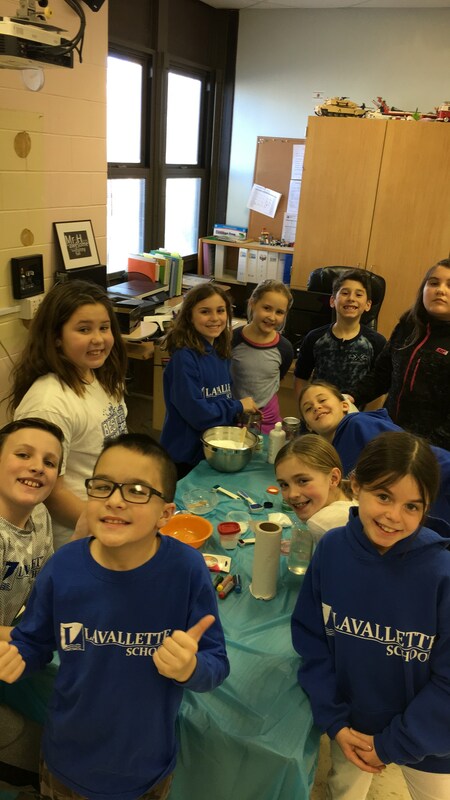 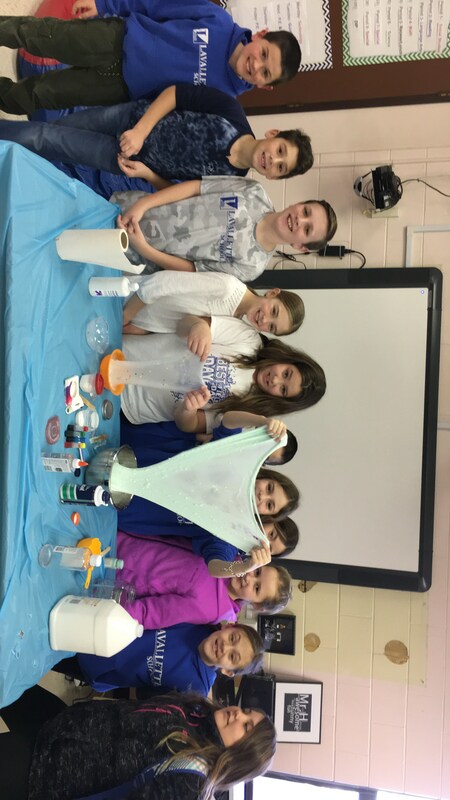 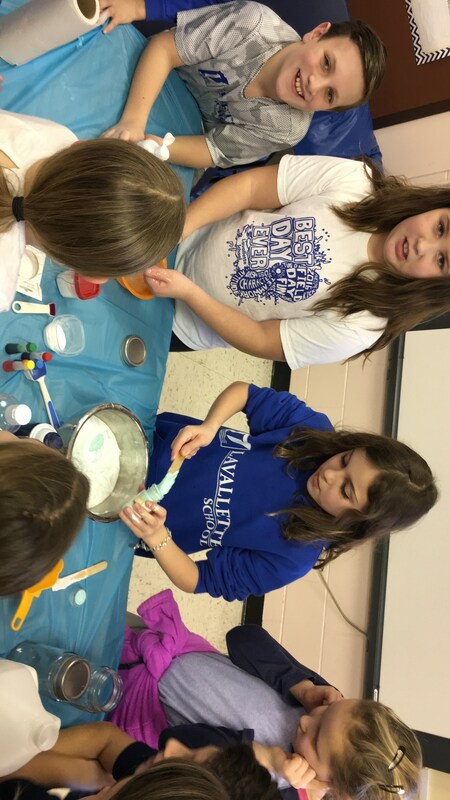 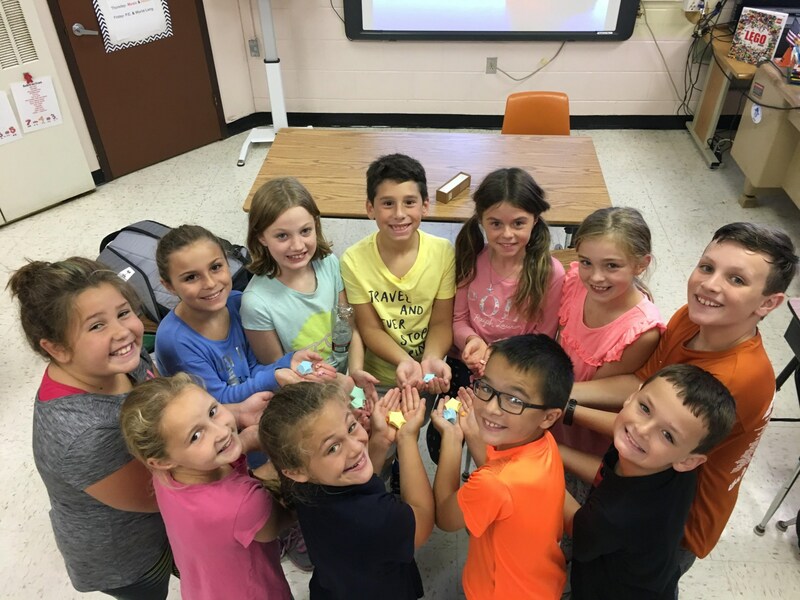 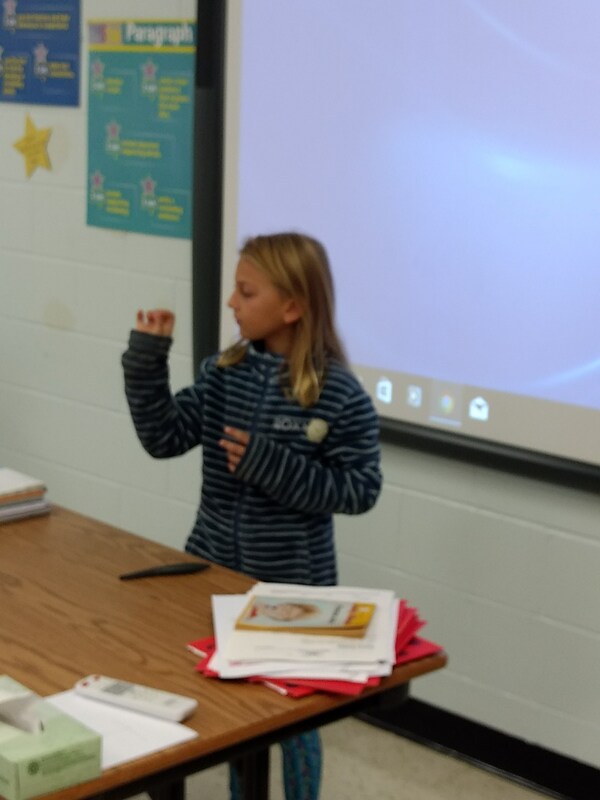 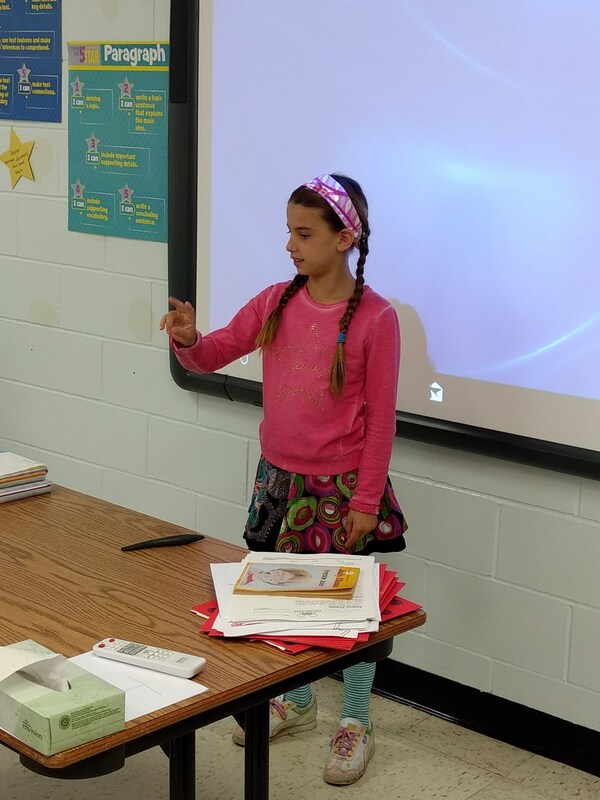 4th Grade Passion Project - Preslie and Sienna teaching the class how to make different types of slimes. 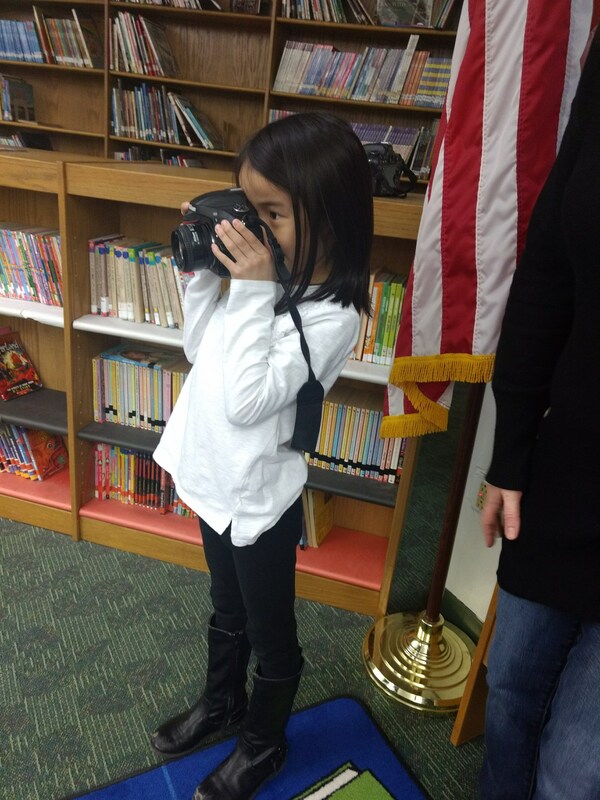 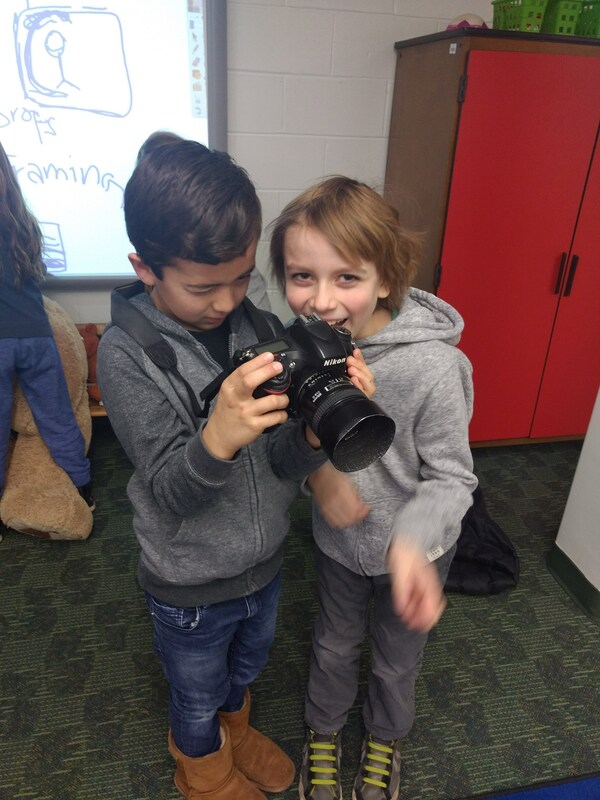 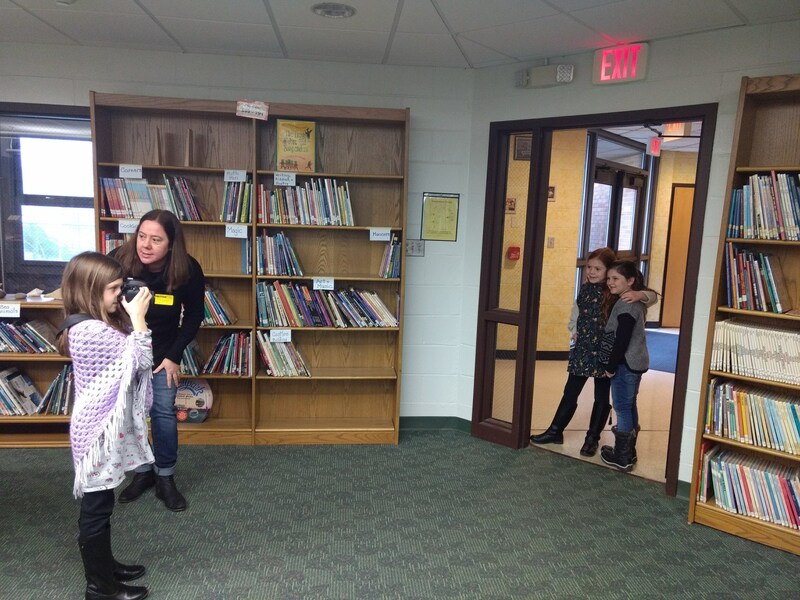 The second grade students learned photograph from Mrs. Yedman, a professional photographer and wonderful parent volunteer!